Fifty-one years ago, Suncor Energy (NYSE: SU) pioneered the development of Canadian oil sands. While it still has a strong position in oil sands, Suncor also focuses on wind power, biofuels, and traditional oil and gas projects today. The Calgary-based company pays a solid 3.8% dividend yield. But can you trust this company from the Great White North to continue to deliver loonies consistently to your brokerage account? After a setback in 2016, free cash flow has been soaring. In 2018, it is expected to be at the highest level in at least a decade. Free cash flow is forecast to come in at more than CA$4.52 billion this year, nearly double last year’s CA$2.4 billion. In 2018, the company is expected to pay CA$2.29 billion in dividends for a payout ratio of just 51%. That means that there is plenty of room to raise the dividend, even if free cash flow slips in 2019. Earnings are expected to grow by double digits annually over the next five years, so we should see free cash flow continue to rise along with earnings. The company has a terrific dividend-paying track record. 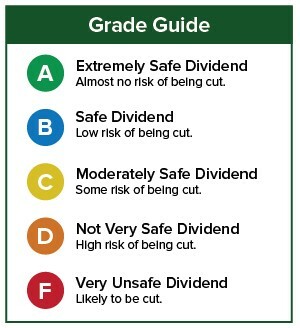 Suncor has never cut the dividend since it started paying one in 1992, and it has raised the dividend every year for 15 years. 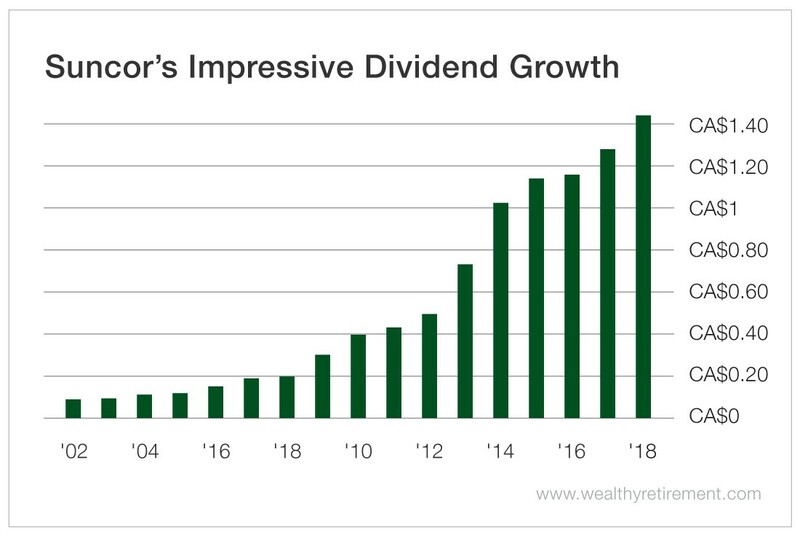 With Suncor’s growing free cash flow and earnings, low payout ratio, and strong dividend-paying track record, it’s hard to imagine the stampede of rising dividends stalling anytime soon. Note that American investors may not always see their dividends increase due to currency fluctuations. But in Canadian dollars, Suncor has boosted the payout every year. Disclaimer: Nothing published by Wealthy Retirement should be considered personalized investment advice. Although our employees may answer your general customer service questions, they are not licensed under securities laws to address your particular investment situation. 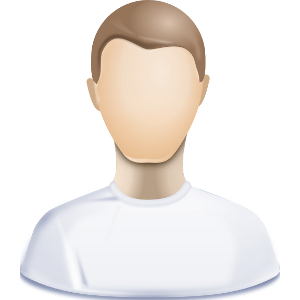 No communication by our employees to you should be deemed as personalized investment advice. We expressly forbid our writers from having a financial interest in their own securities recommendations to readers. All of our employees and agents must wait 24 hours after on-line publication or 72 hours after the mailing of printed-only publication prior to following an initial recommendation. Any investments recommended by Wealthy Retirement should be made only after consulting with your investment advisor and only after reviewing the prospectus or financial statements of the company.